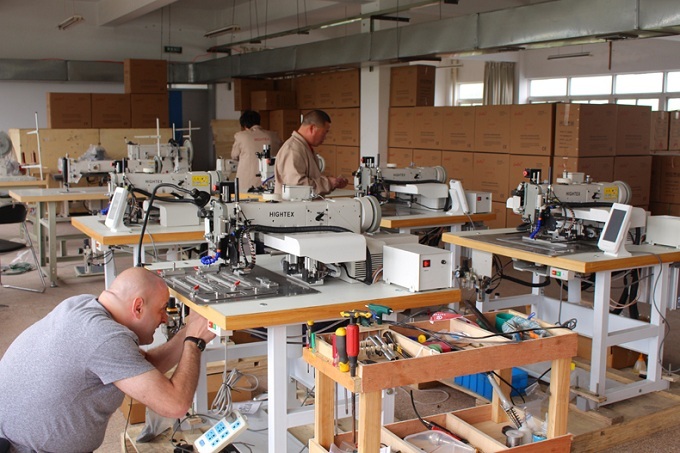 As leading manufacturer of heavy duty industrial sewing machines in China, we are looking for professional industrial sewing machine dealer in United Arab Emirates and Middle East, to distribute our leather sewing machine (for saddlery and leather crafts), heavy duty automatic pattern sewing machine (for slings, harness and ropes), upholstery sewing machine (for thick thread decorative stitching or ornamental seams on leather sofas), as well leather crafting tools. 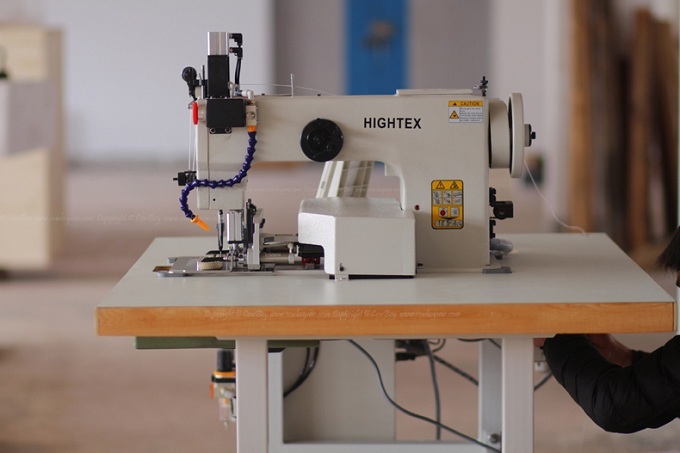 Before finding U.A.E industrial sewing machine dealer, we have sold these heavy duty industrial sewing machines to manufacturers directly in United Arab Emirates and Middle East. This rope sewing machine purchased by the leading manufacturer of lifting belts in Middle East (Sharjah - U.A.E.). 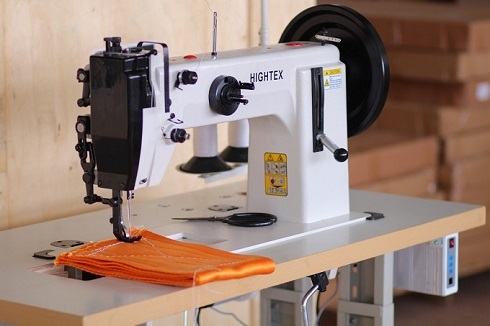 This low cost industrial sewing machine purchased by the leading Indian manufacturer of lashing & lifting slings. They have over 30 sets 7273ECO in the factories in India, and order ed 10 machines for their new facotry in Dubai, UAE. 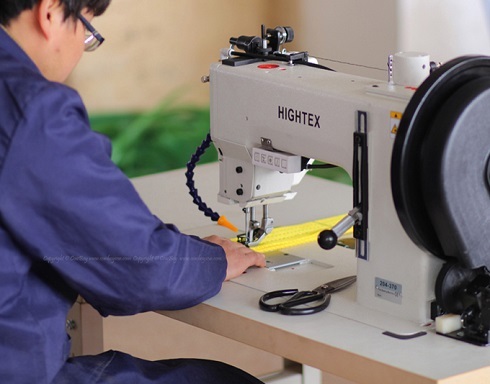 This webbing sling and harness sewing machine ordered by a manufacturer of heavy duty silt curtains (turbidity screens) and marine barriers in Dubai, UAE (for webbing inforcement). And a Parachute Rigger in Qatar, Middle East. 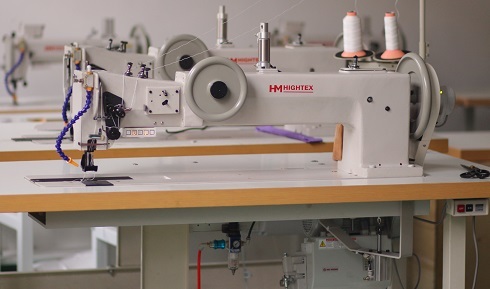 This heavy duty long arm sewing machine ordered by a manufacturer of heavy duty silt curtains (turbidity screens) and marine barriers in Dubai, UAE. 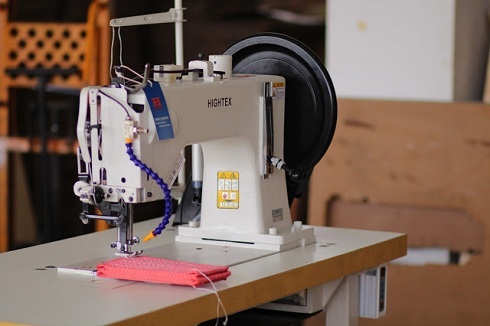 This slings sewing machine ordered by 2 Nylon slings and lifting belts manufacturers in Saudi Arabia, Middle East. 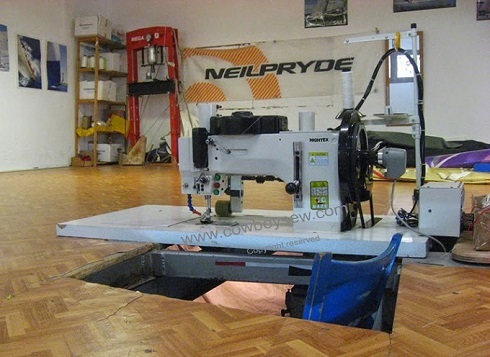 This triple zigzag sail sewing machine purchased by the leading industrial sewing machine dealer in Dubai, UAE.